This collection is a celebration of the eccentric, exuberant career of NZ screen industry frontrunner Tony Williams. As well as being at the helm of many iconic ads (Crunchie, Bugger, Spot, Dear John) Williams made inventive, award-winning indie TV documentaries, and shot or directed pioneering feature films, including Solo and cult horror Next of Kin. 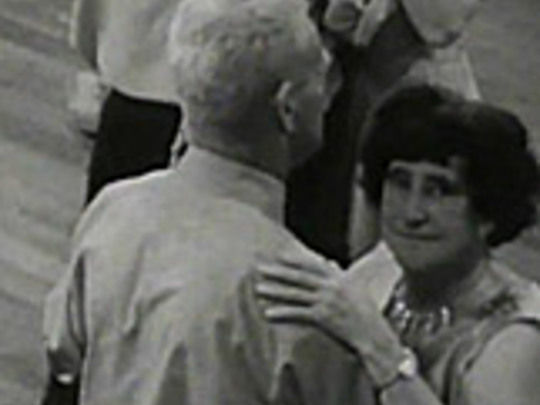 A mainstay on cinema and TV screens for over 20 years, this commercial — reputedly NZ’s longest-running — made Kiwis feel as if the UK-born hokey pokey treasure was ‘ours’. 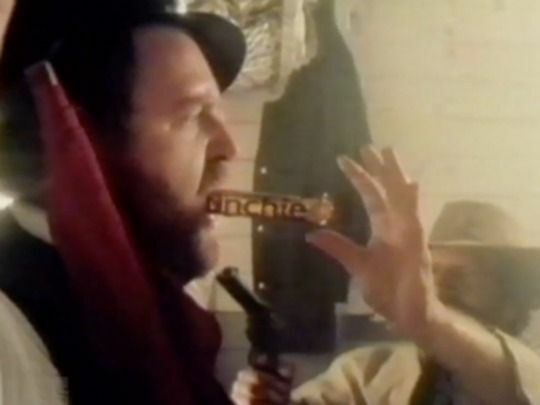 Directed by Tony Williams, the madcap romp features a bevy of 70s acting talent caught up in chaos, after outlaws start a free for all fight for a chest of Crunchie bars. 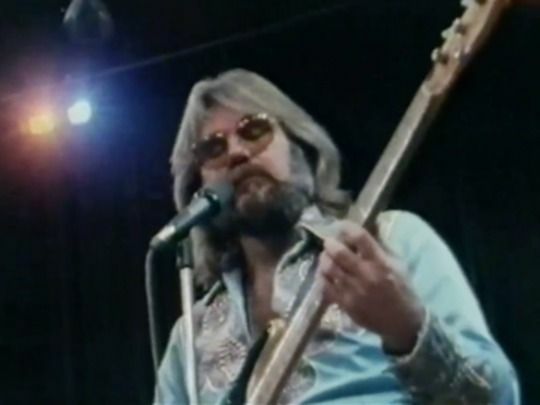 A connection with Martin Scorsese’s editor allowed access to footage from old Westerns, while the immortal tune is by Murray Grindlay. Williams overspent his meagre budget, and a lawn mower given to him as a thank you ended up his fee. This classic ad was made on a shoestring budget: milk bottle silver caps stood in for soldier’s dog tags and a Wellington quarry apes a Korean War-zone of the evergreen MASH TV series (from the naming of “O’Reilly” at the top of the mail call through to the 1953 country and western tearjerker used in the soundtrack, sung by Jacqui Fitzgerald and adapted by Murray Grindlay). 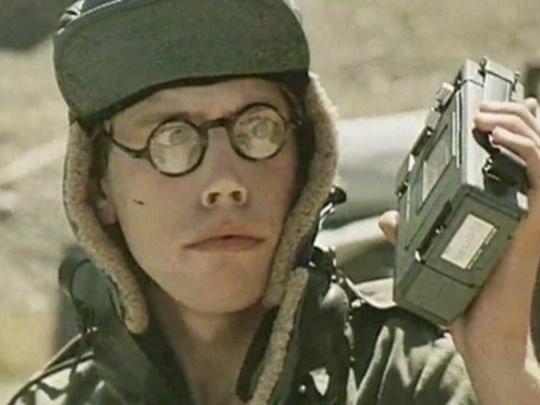 The anachronism of cassette tapes in Korea proved a charming twist on the traditional ‘Dear John’ letter; and the ad was later voted Best Australasian commercial of the 80s. A series of farming mishaps each provoke the laconic comment — “bugger”. 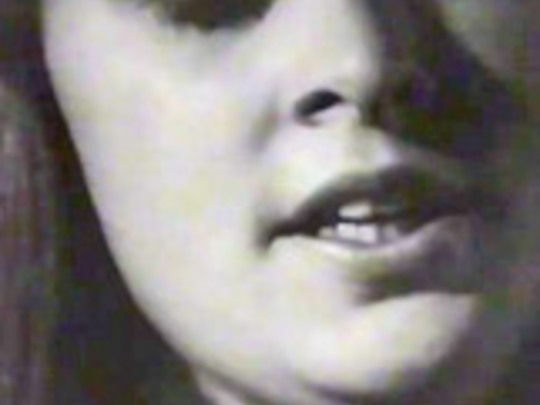 That was the formula behind one of New Zealand’s most iconic advertisements. Made by Saatchi and Saatchi to follow up the beloved Barry Crump/Lloyd Scott Toyota ads, and directed by Tony Williams, it attracted 120 complaints to the Advertising Standards Authority (who ruled that “bugger” was unlikely to cause serious offence). 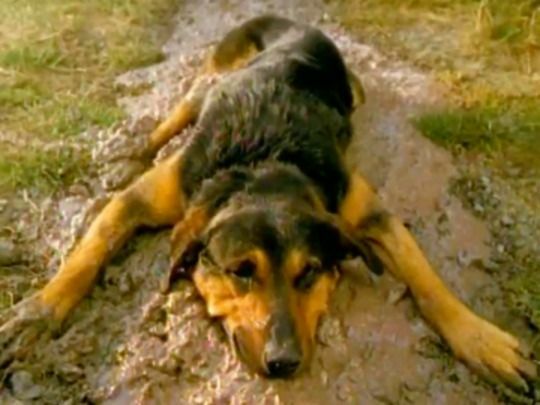 The shock value of that word, the role of Hercules the dog, and the performance of the hapless farmer (in the tradition of Fred Dagg and Footrot), made for Kiwi pop culture magic. In the 90s Spot was an acronym for the Services and Products of Telecom, and also a much loved Australian Jack Russell terrier. He starred in 43 different Telecom commercials made between 1991 and 1998 — many of them on an epic scale and seemingly at risk to his life or limb. Special mention should be made of the size of the Yellow Pages shoot, apparently featuring a warehouse full of chefs, couriers and entertainers — and of Spot’s considerable arsenal of tricks from skateboard riding to orchestra conducting. 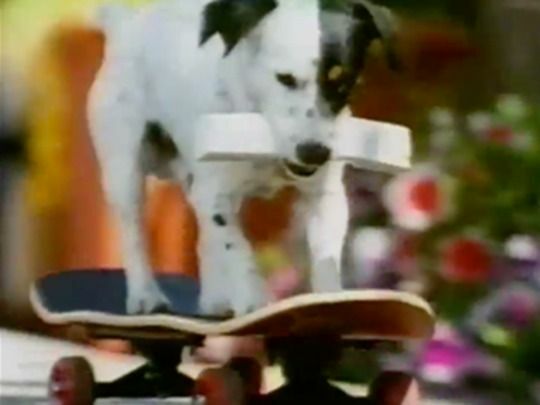 Spot died in Sydney in 2000 at age 13. After taking over the retirement home formerly run by her late mother, a young woman (Jackie Kerin) starts to worry that a pattern of unexplained deaths and strange visitations is repeating itself. Tony Williams’ cult feature began development as a black comedy about murderous Kiwi caterers, before morphing into this moody gothic mystery — the first horror film directed and written by Kiwis (though it was ultimately shot and set in Australia). Years after winning best film at fantasy festivals in Sitges (Spain) and Paris, fanboy Quentin Tarantino praised it as “mesmerising”. Solo is a story about three people on the edge of nowhere, struggling to decide how much of themselves to share with those they care about. Young Australian hitchhiker Judy romances solo Dad Paul, who finds peace flying fire patrol planes above the forest. Paul's precocious son reacts badly to losing pole position to Judy, and takes to the air. Inspired partly by the oft-painful times when we are "more acutely in touch” with our emotions, Tony Williams' romance helped launch the Kiwi movie renaissance. But as he writes in the backgrounder, there was no fun in filming it three times. 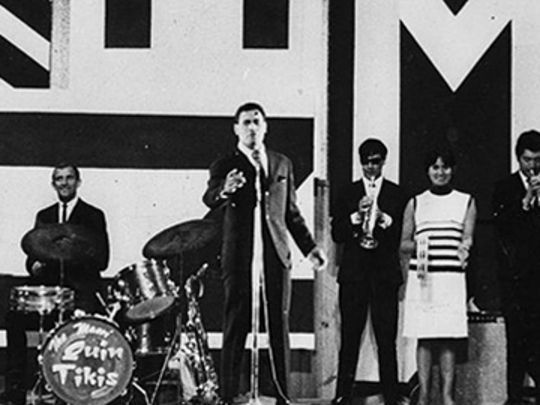 “The big ALL FUN show for the whole family to enjoy!” said the ads for this musical comedy, which was one of only two Kiwi features made in the 1960s. Moving from Sydney to a Rotorua music festival, it follows the romance between a lively drummer (Gary Wallace) and Judy (Carmen Duncan), and the hurdles they face to stay true. That's only an excuse for a melange of madcap musical fun. Made by John O’Shea for Pacific Films, the movie featured performers Howard Morrison (who sings in this excerpt), Lew Pryme and Kiri Te Kanawa, plus distinctive graphics by artist Pat Hanly. 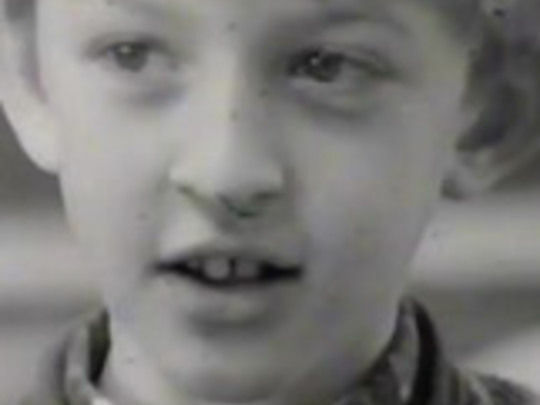 “A film developed from the imagination of New Zealand children” is how director Tony Williams describes this remarkable, sprawling mix of drama and documentary. It features a fictitious teacher (writer Michael Heath) working with a class of 11-year-olds from Petone to explore what freedom means to them. At times their notions might seem naive but the film remains firmly non-judgmental. The free-wheeling approach, most memorable in the Paekakariki beach fantasy scenes, makes for a “wonderfully idiosyncratic” (film historian Roger Horrocks) hymn to juvenile freedom. Tony Williams recognised that passion makes for compelling human interest whatever the subject and came up with the idea of a “pub battle” where three people from very different fields, but united by a common dedication to their respective callings, would be brought together to debate their obsessions. 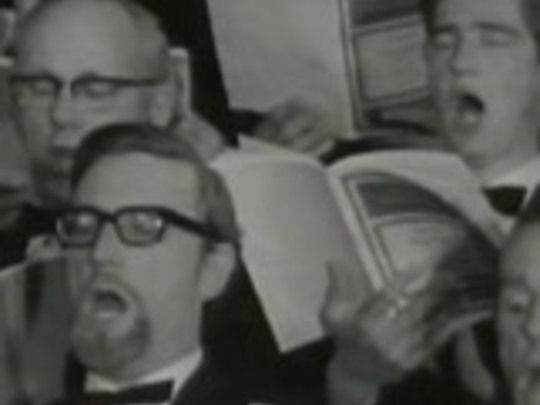 The subjects — choirmaster Maxwell Fernie, astronomer Peter (Night Sky) Read, and sports journalist Terry ‘TP’ McLean — are also filmed separately at work; shots of Fernie working with his choir are particularly notable in the scrum of sport, art and science. Cannes is the town in France where Bergman meets bikinis, and the art of filmmaking meets the art of the deal. 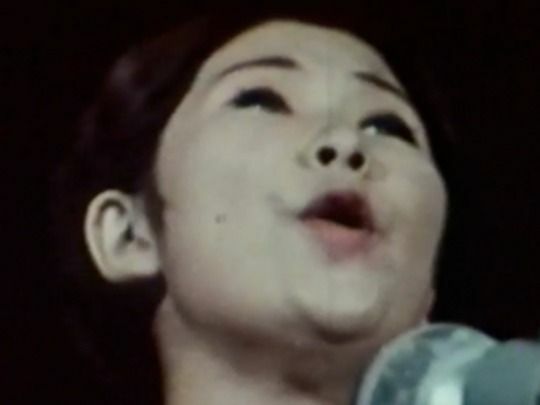 In 1975, a group of expat Kiwis managed to score interviews with some of the festival's emerging talents, indulging their own cinematic dreams in the process. 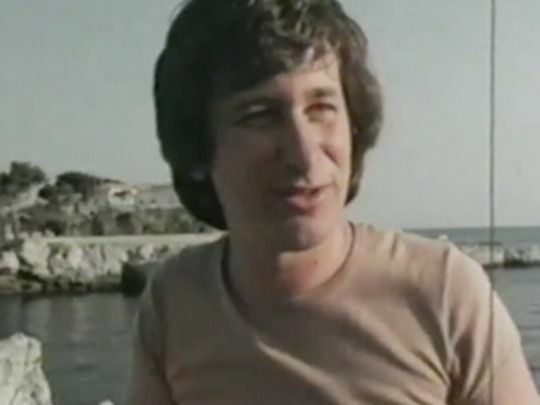 Werner Herzog waxes lyrical on the trials and scars of directing; a boyish Steven Spielberg recalls the challenges of framing shots during Jaws; Martin Scorsese and Dustin Hoffman talk a gallon. Six years later interviewer Michael Heath's debut script The Scarecrow would be invited to Cannes. Gliding On meets Borat, as a man pretending to be a fisherman from a fictional town heads to Wellington to find out if any government agency will take action about fish he says are dying in his river. Clad in jacket and tie and walk shorts and walk socks, he traipses the corridors of power which are artfully shot to look like a hell from which he will never escape. His attempts to find someone who can take action yield only a succession of impotent bureaucrats who participate happily but only to explain, often at length, why they can’t actually do anything. Directed by Tony Williams, this documentary is a strong example of how to make engaging television out of a brief that might easily have been overly earnest. Nominally “a history of service clubs in New Zealand”, the footloose film explores a rich variety of organisations created to bring people together: from accordion players and air hostesses to flying saucer believers and Rotarians. The film celebrates a fundamental human need to ‘get together’. Poet Denis Glover provides sardonic commentary. It won the best programme of year Feltex Award. 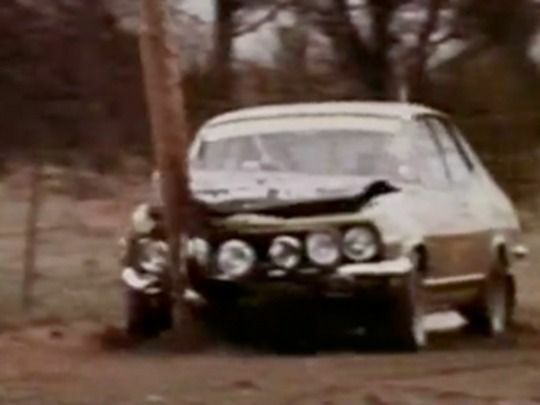 This documentary follows the 1973 Heatway Rally, a mud and oil-splattered event in which 120 drivers covered 3600 miles over eight days. Directed by future advertising legend Tony Williams, it was a major logistical exercise, with five camera units, shot by a who’s who of the 70s New Zealand film industry. In addition to high speed on-and-off road action, it includes an explanation of what co-drivers actually do, a chance for a driver’s wife to ride in a rally car, and driving and cornering montages set to orchestral accompaniment. It won the 1974 Feltex Award for Best Documentary. 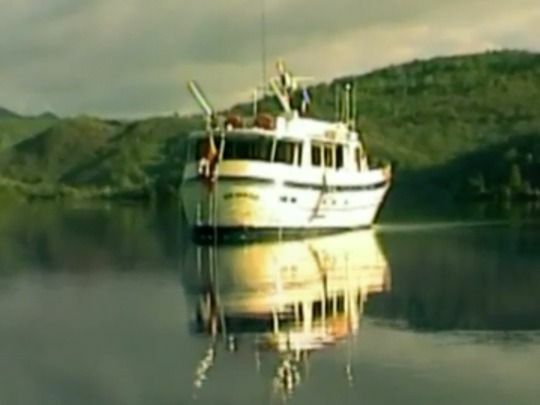 The Hum is about sailing legend Geoff Stagg, and his yacht Whispers. 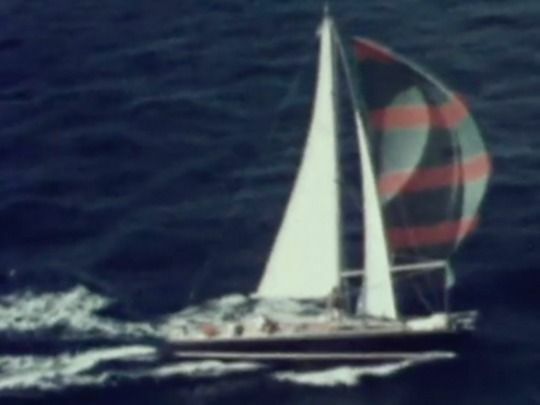 Directed by Tony Williams and written by Martyn Sanderson, the doco is a paean to the lure of sailing, focusing on Stagg’s colourful personality, and his veteran ocean-racing crew, as they take on the Wellington to Kapiti Island and down to the Sounds race. Fortunately for the film they deliver on reputation. Dolphins, Strait squalls, streaking, ciggies, and some fierce 70s moustaches are all in a weekend’s sailing. Stagg would go on to head renowned Farr Yacht Design (now Stagg Yachts). Shot in black and white (by Terry King and future Harry Potter cinematographer Michael Seresin), this early Tony Williams directorial effort answers its road safety instructional mandate with style. A jazzy soundtrack scores the setting up of a literal ‘lives collide’ plot. Two lovers go rambling; a gallerist in a goatee takes photos on a car trip, a beau takes his girl for a Wellington coastal drive, a musical duo drive from a 2ZB recording session ... all the while emergency room flash-forwards are intercut and the clock ticks as basic road safety lessons are ignored. Opening with an image of Orpheus floating on the water, this inspired doco climaxes with a contender for NZ's most eyeopening montage yet. Loaded with examples of the infinite ways the human voice can make music, the film sees host Julian Waring introducing choirs, opera, balladeers and protest singers. Along the way Michael Heath recreates a performance by Florence Foster Jenkins, a worryingly close cousin of Asian-New Zealand songbird Wing. The mash-up finale uses 2000 photographs to summarise two decades of music, in a scene that must have blown minds in the suburbs. 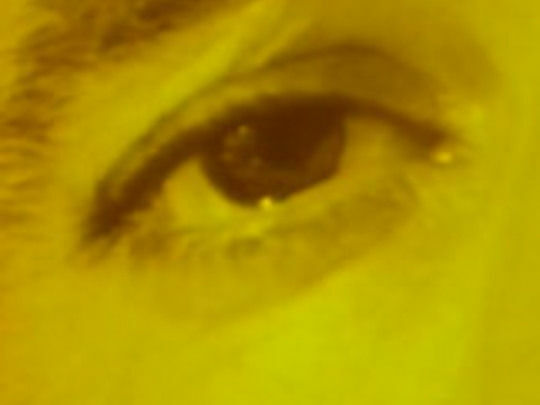 Made on a wind-up Bolex camera, The Sound of Seeing announced the arrival of 21-year-old filmmaker Tony Williams. Based around a painter and a composer wandering the city (and beyond), the film meshes music and imagery to show the duo taking inspiration from their surroundings. The Sound of Seeing served early notice on Williams' editing talents, his love of music, and his dislike of narration. 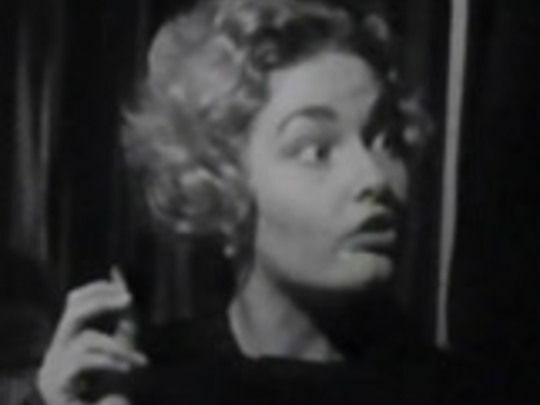 It was also one of the first independently-made titles screened on Kiwi television. 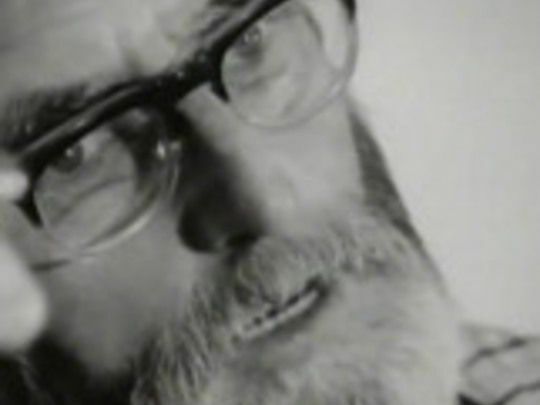 Composer/author Robin Maconie later wrote pioneering electronic music. Feeling burnt out, director Tony Williams takes his seachange literally and sets off with three mates in his recently restored 66-foot motorboat, with a grown-up son as cameraman. The plan: journey from Sydney to the Coral Sea. They witness an eclipse, find paradise in Vanuatu, and island-hop their way through New Caledonian reefs, soon after witnessing French victory in the 1998 (soccer) World Cup. 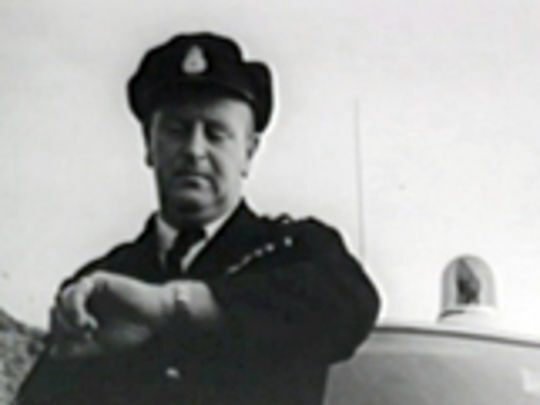 Near journey’s end, a reflective Williams realises that he has experienced not just a holiday, but also “an opportunity to look at your own world from a distance”. The late 60s saw globetrotting filmmaker Tony Williams shoot and edit two films for Iranian director Mahmoud Khosrowshahi. Here Williams chronicles an east meets west festival held in the Iranian city of Shiraz. Williams’ love affair with music and montage helps lend pace and life to a film whose sonic interests range from Iranian lutes and Indian oboes to American Cathy Berberian, who is busy turning comic strips into song. A glimpse of cosmopolitan Iran prior to the Iranian Revolution, it includes a rare interview with New Yorker classical music critic Andrew Porter. This BBC2-screened film is a look at the European art world of the late 1960s, and a meditation on the nature of art and the pricing of art, shot by Tony Williams. The origins of this film are suitably cosmopolitan. It was initiated by an Iranian student – and underwritten by Jeremy Fry from Cadbury Fry Hudson. Its focus is Takis, a Greek artist who creates kinetic sculptures out of discarded electronic objects (at times reminiscent of Len Lye’s work), and plans to mass produce cheaper versions of his work to make his art accessible. But will it still be art?